I’ll start with the most important “Call for Action” to all of you. We need your help and support to take part in our programs during KLEFF. It’s simple, for as low as RM5 (yes, five ringgit only!) you can sign up in one (or more) of the activities through Workshops & Talks, Sustainability Forum Series, Film Screenings and our official merchandise. You can purchase it through our online system and help us raise the funds that we need to sustain this festival for this year and years to come. 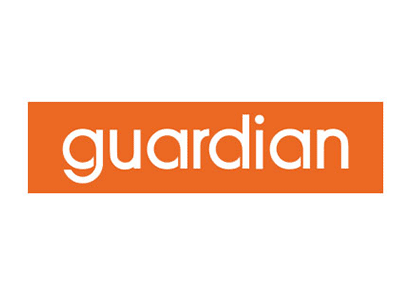 Secondly, I would like to announce and thank our latest sponsors and partners, Guardian as the Co-Sponsor, Uber as the Preferred Ridesharing App, MBO Cinema, Yogood and Juice Works for supporting KLEFF this year, it certainly will help elevate the Festival to a new level. One of the most important part of KLEFF is the Official Festival Guide, which is a compilation of everything you need to know about the Festival, from the map, the schedule, film details, partners and sponsors, and so much more. We are really happy that it turns out to be a beautiful piece (thanks to the cover artwork by KLEFF2017 Ambassador Alena Murang), so you can get a hard copy from all the cool places in KL (such as cafes, art spaces, convenience stores, and Publika) or you can view or download the online version on our website. There are so many other things that is happening, such as the Wajah Bumi Art Exhibition by six talented local and international artists, Me.Reka Day by Biji-Biji Initiative and Tanamera Day by Tanamera Tropical Spa, in conjunction with KLEFF. There are also plenty of workshops and talks for all kinds of age and preference to ensure you and your family have something new to learn and do to take care of our environment from our own home. I wish to share more but I’ll spare the final message in October. Thank you and see you in a month’s time! Registration for KLEFF 2017 Sustainability Forum Series, Workshops and Screening Passes is Open!! We are a month away from the 10th Kuala Lumpur Eco Film Festival and if you haven’t checked out the festival, head over to the KLEFF website to view the exciting and educational programs during the festival. Looking for fun and informational activities that involves hands-on during the weekend? We have a list of talks and workshops that you can look forward to such as Culturing Effective Microbes, Backyard Composting, Sape Class for Beginners, Macro Photography and Pop Up Farms in The City, to name a few. You can register yourself here! Film screening is one of the main highlights of KLEFF and the committee has extended from 3 days of screening to 7 days, screening 86 local and international environmental, cultural and indigenous films. You wouldn’t want to miss them as most of the films are new and are only screened in film festivals. The screening schedule is out and you can get your screening passes here. KLEFF 2017 Announces Five New Partners! It is a great honor for the KLEFF committee to announce our next five partners for the Kuala Lumpur Eco Film Festival (KLEEF) 2017, which are Guardian, MBO, UBER, Juiceworks and Yogood. Thanks to Guardian Malaysia as the festival co-sponsor, KLEFF is able to maximize the exposure of KLEFF activities such as workshops, Green Market, volunteering and film screening. Apart from sponsoring KLEFF activities, in conjunction with the partnership, there will be a KLEFF-Guardian campaign in which KLEFF visitors who spent RM50 and above in the Green Market will receive a limited edition of Guardian recycle bag. There are also 20 sets of RM50 cash voucher to be given away to participants who join the KLEFF-Guardian social media campaign which will be announced in our Facebook, so do check our page from time to time. 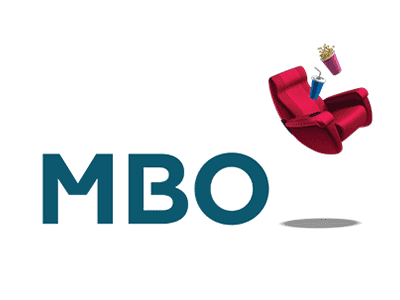 It is our privilege to have MBO Cinema as official cinema partner for KLEFF 2017. MBO Cinema will be providing the venue for KLEFF 2017 Media Launch and the world premiere screening for one KLEFF’s official selections – “Big Pygmies, Little Giants” at MBO Cinema, The Starling. Additionally, MBO Cinema will be giving out 10 sets of movie tickets to winners of the KLEFF-MBO Cinema social media campaign happening from 18th September till 8th October. If you’re a movie goer, head over to our Facebook or Instagram to know how to win yourselves some movie tickets. As an environmental and sustainability effort, UBER Malaysia joins and supports KLEFF for the second year in a row as KLEFF’s preferred ridesharing app. 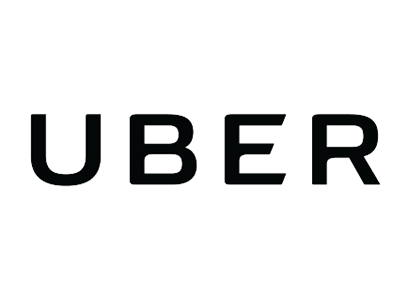 UBER Malaysia will be providing promo codes for KLEFF visitors, performers and speakers as well as credits for our film makers who are attending the festival. The promo codes are entitled for both new and existing UBER users. With the promo codes, transportation to KLEFF is made easier and more convenient all thanks to UBER Malaysia. 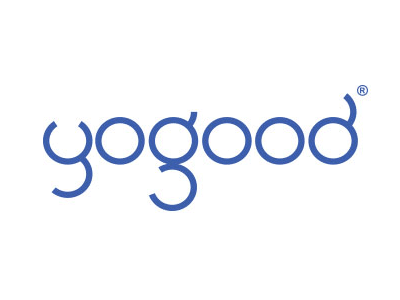 We are excited to partner with Yogood Malaysia for the first time as they will be sponsoring our volunteers Yogood Gourmet Muesli Bars to keep them energetic throughout the festival. 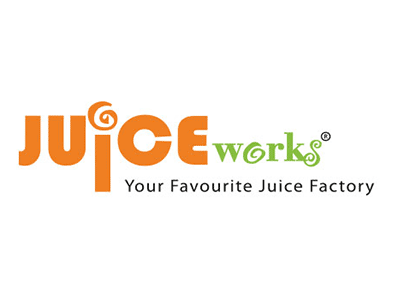 KLEFF is happy to have Juice Works Malaysia on board with us again to ensure that our volunteers are refreshed by enjoying Juice Work drinks at special prices, using the Juice Works cash vouchers. Attending the Wajah Bumi Exhibition can be an additional experience for the KLEFF 2017 visitors who are seeking for nature-themed art or those who wish to explore the art scene of KLEFF 2017. Wajah Bumi is an up close and personal observation of nature and its people in the Anthropocene* age as seen unto the eyes of six Malaysian and French artists. Using different mediums and methods, stunning visuals of nature in the form of people, landscapes, cultures, traditions and stories are told about the evolution of civilisations in nature. Curated by the founder of KLEFF and influential environmentalist, Yasmin Rasyid, the art pieces on display depict the unique “faces” of people and landscapes and aim to heighten the consciousness and evoke different emotions in the viewer through the power of art about the intentional or unintentional consequences of environmental exploitation and neglect, and to perhaps change through the eyes and actions of its audience. 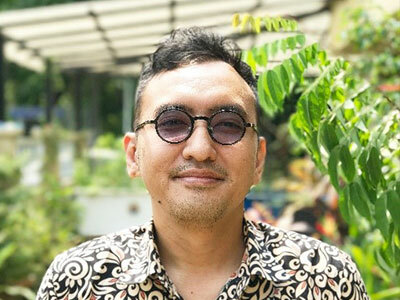 The 10th Kuala Lumpur Eco Film Festival (KLEFF) is proud to partner with the artists in an effort to increase awareness of the intersection between arts and environment. The artworks will be featured at the White Box, Publika from 24th October to 29th October, from 11 am to 10 pm. This exhibition is FREE to the public and will hosts workshops, talks and demonstrations by the artists. Come and take the opportunity to meet these talented artists: Alena Murang, Amri Ginang, Kendy Mitot, Shaq Koyok, Christian Senat and Florent Mamelle. * relating to or denoting the current geological age, viewed as the period during which human activity has been the dominant influence on climate and the environment. Davina is a full-fledged vegan and one of a few personalities in the region advocating a plant-based lifestyle. Her bubbly and witty personality adds magic to the common misconceptions about the vegan lifestyle. Davina's journey towards becoming a vegetarian began in the year 2000, when she stopped eating beef, mutton and lamb. For the next 12 years, she educated herself in the reasons and nutritional aspects behind a plant-based lifestyle, whilst eliminating the other meats from her diet gradually. The current host of a web series titled “Velicious” with Big Asia Media will be a part of KLEFF 2017 as a speaker in the Food for Future forum. Check out KLEFF’s interview with Davina Goh here.